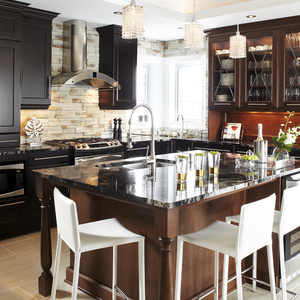 For more than 25 years, Club Cuisine BCBG specialized in high-end kitchen and bathroom cabinetry. Club Cuisine BCBG knows how to impress their customers with personalized, custom designs. 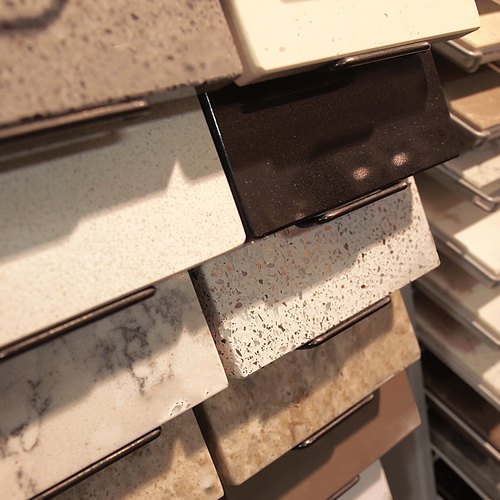 Our kitchen designers offer technical innovations and quality materials to design an interior space that suits you. 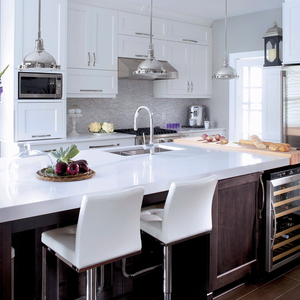 With you for the duration of your project, our kitchen designers make home visits in Montreal, Laval, Montreal’s North Shore and the surrounding area. Club Cuisine BCBG offers a vast selection of kitchen and bathroom styles. Choose the one that resembles you. 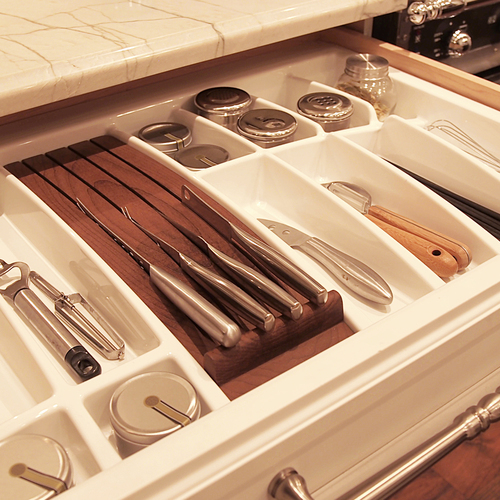 Maximize your kitchen or bathroom cabinet space with our ingenious storage solutions. 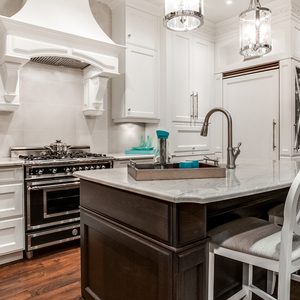 Our team of 10 kitchen designers offer living spaces where you’ll enjoy spending with family & friends. 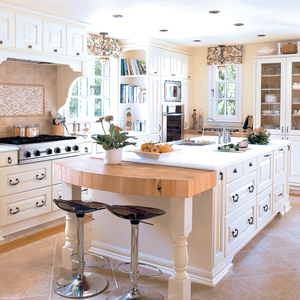 The expertise of our kitchen designers is a valuable contribution to the success of your project. 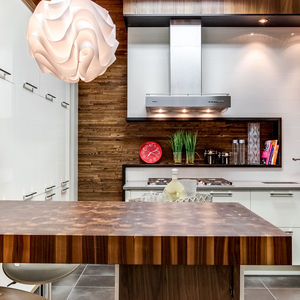 From design to installation, Club Cuisine BCBG sets the standard when it comes to kitchens and bathrooms. A great experience from A to Z. From the choice of design, materials, etc.. The execution was professional and within the promised delays. The result is really great! Thank you for your very good service BCBG. 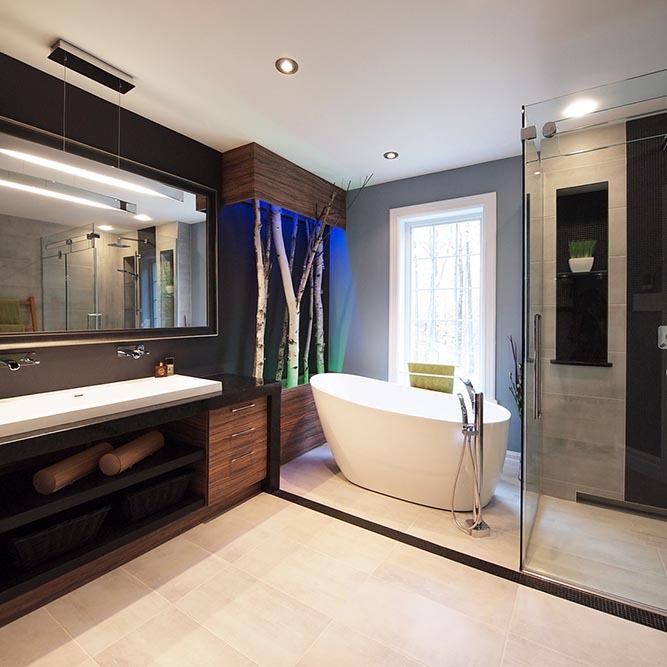 We are very satisfied with service provided by BCBG: sound advice on the choice of materials, color, etc, all the details of the kitchen plan were considered thoroughly, the cabinets are of good quality. Great value for the money! Thank you very much to the whole team. Super great experience with this company, from planning to installation. 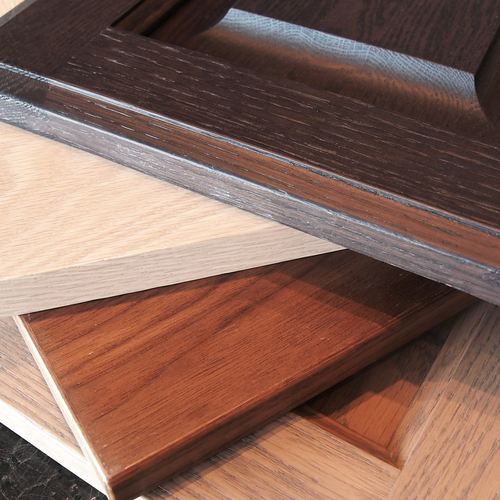 A team of qualified professionals who were there for us. Thank you! The BCBG team has been great in creating our dream kitchen! 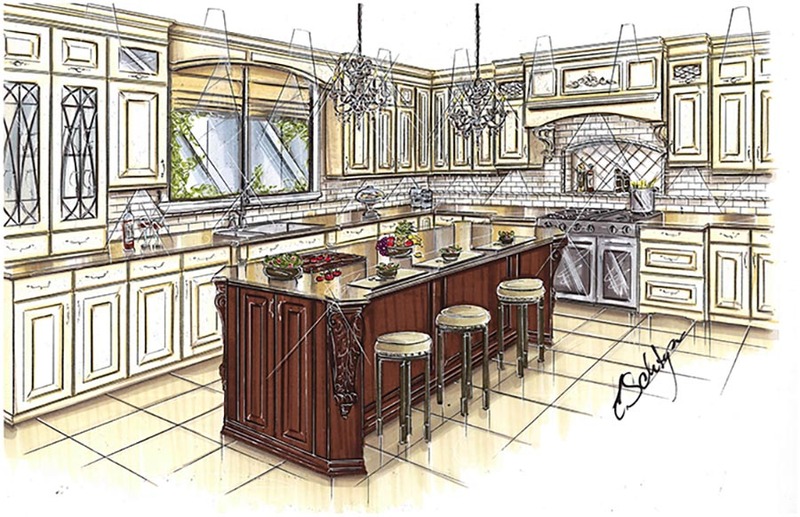 From demands of a functional kitchen, the designer has made us proposals and created an ambiance full of brightness. Many thanks to the whole team!